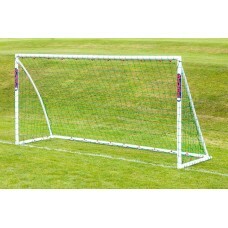 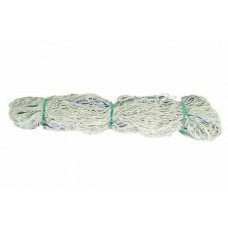 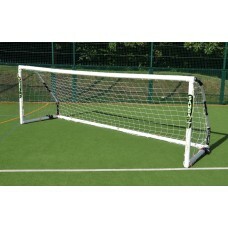 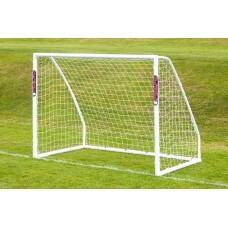 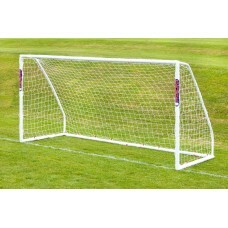 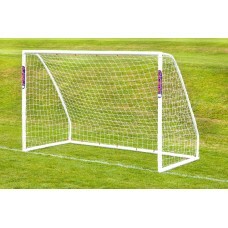 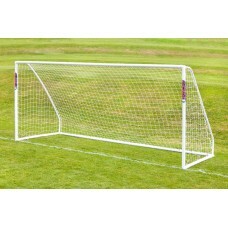 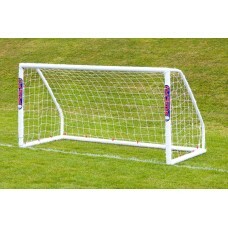 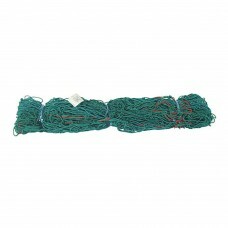 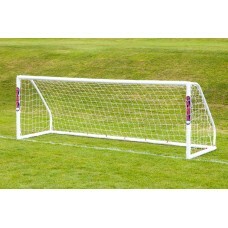 NEW Samba PLAYFAST 8' x 6' match goal with folding corners. 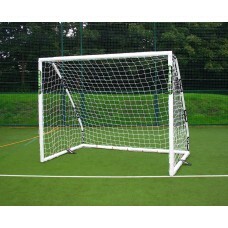 The new PLAYFAST goal features..
NEW Samba PLAYFAST 12' x 4' match goal with folding corners. 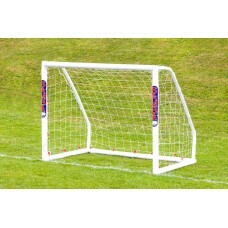 The new PLAYFAST go..